So you have a super expensive MP3 player or iPhone 4. You want earphones to match their quality! I’m never normally satisfied with earphones that come with audio products as standard. iPhone earphones are especially bad considering the price of the units. 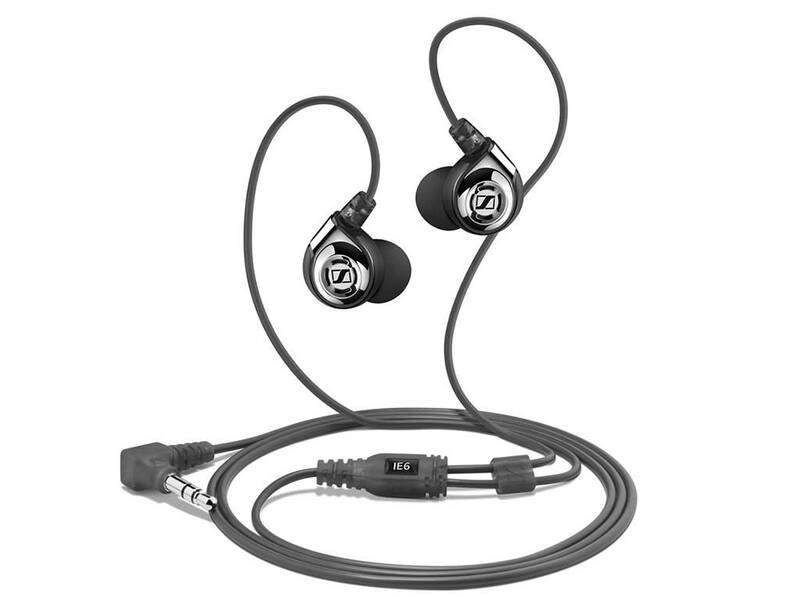 I’ve recently had the pleasure of trying Sennheiser’s IE6 earphones and boy has it been a pleasure. The sound quality is fantastic. I had a bit of an issue fitting them into my ear at first as they are a slightly different shape to the normal headphones in the shops, but with a little bit of fiddling they fit extremely comfortably and were very snug. They have customisable noise reduction and the bass is especially good for earphones which I find can be quite rare, even in the more expensive models! They come in a really handy, hard carry case. In fact, at unboxing it made them feel super special and is a real ‘touch’ from Sennheiser! It’s good to see that they’ve thought about the aftercare and storage just as much as the hearphones themselves! The Sennheisers get a very easy 9/10 for me. My music has become much more enjoyable to listen to. If you’re looking for earphones as a Christmas present this year, these are a must! If you’re looking for something that’s a little more advanced, I hear the IE7 and IE8 are even better!!! Previous Previous post: We’ve been nominated for a Computer Weekly Award!